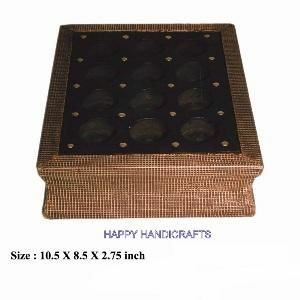 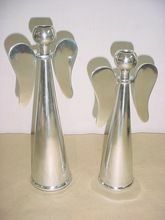 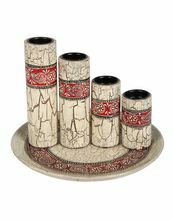 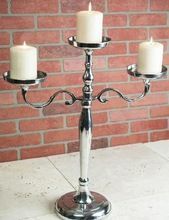 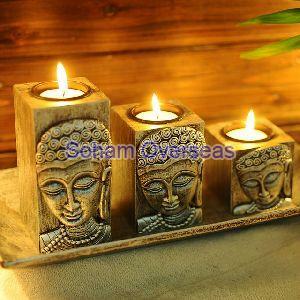 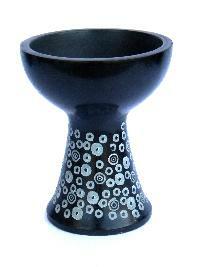 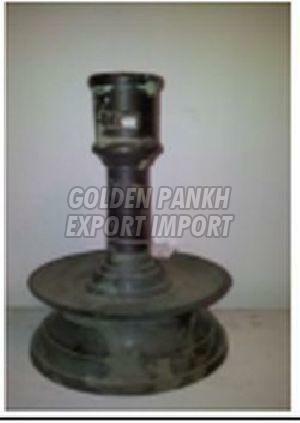 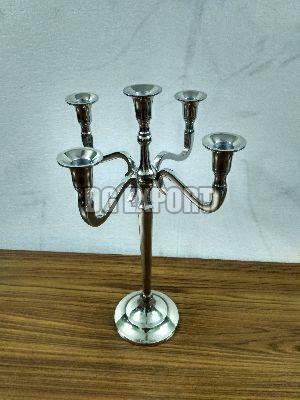 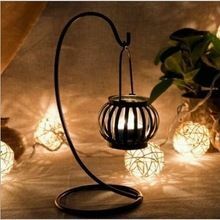 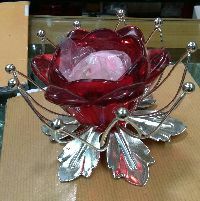 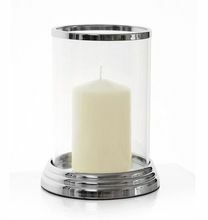 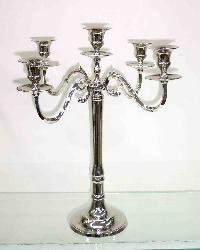 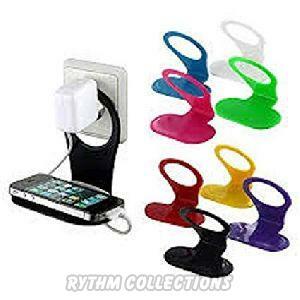 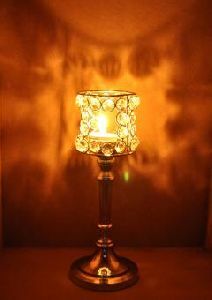 We are offering candle holder stand. 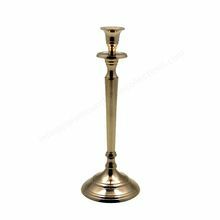 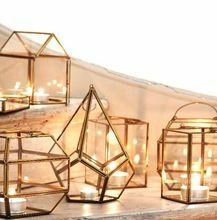 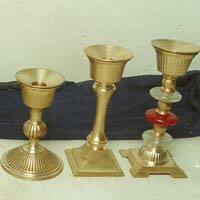 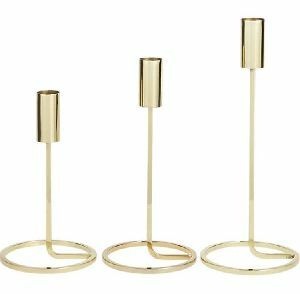 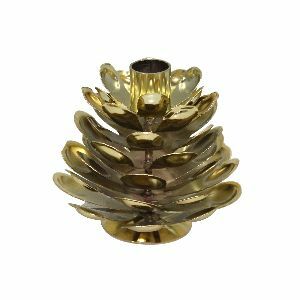 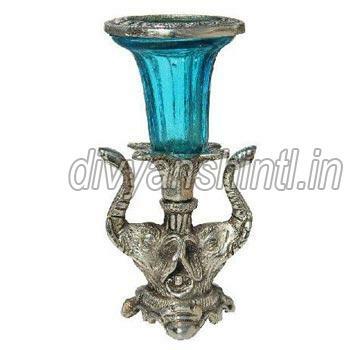 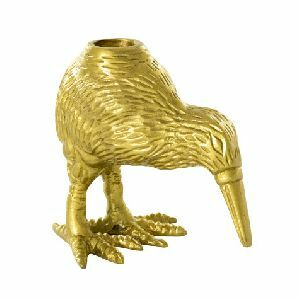 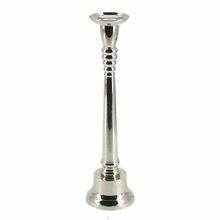 Best quality brass small candle holders providing best quality at very reasonable prices.take a look to our catalogue for once. 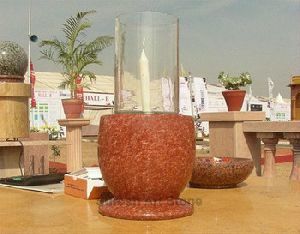 Placed in Mumbai(India), ours is an emerging company serving the clients with broad range of products. 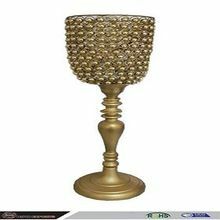 We have a strong security system that helps us to make online transactions possible without getting worried about the security. 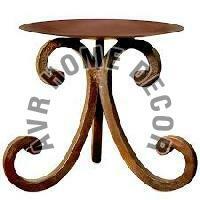 You need to share your details with us and we make sure that the details are kept confidential. 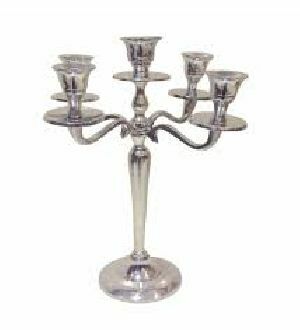 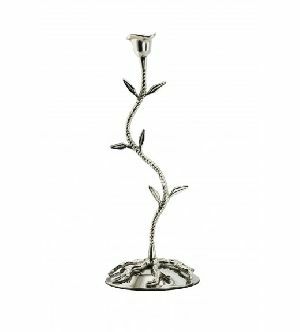 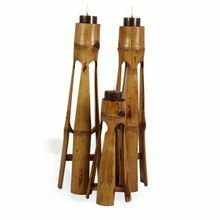 We are offering candle holder n stand CANDLE HOLDERS & STANDS PRODUCT CODE : CHS-245 AVAILABLE IN MANY DESIGNS AND SIZES IN VARIOUS MATERIALS. 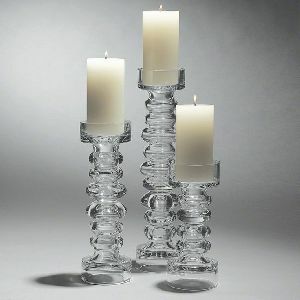 Use : Demanded in homes, hotels, etc.